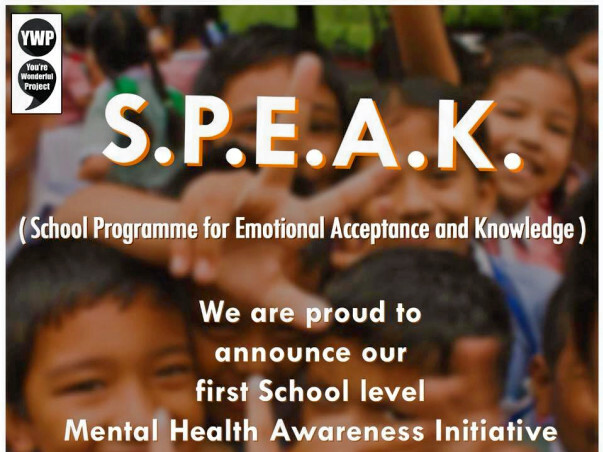 Mental Health sensitivity in School Children for a happier future! According to WHO, the highest number of suicides in India take place between the age of 15-29. This makes it important to equip our students with the right tools to deal with mental health issues before they enter this age. 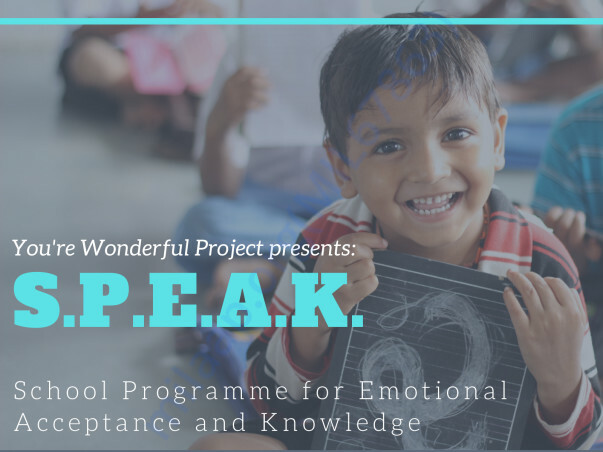 You're Wonderful Project; is proud to announce it's first school-level mental health awareness initiative in Delhi NCR: S.P.E.A.K. - School Programme for Emotional Acceptance and Knowledge! 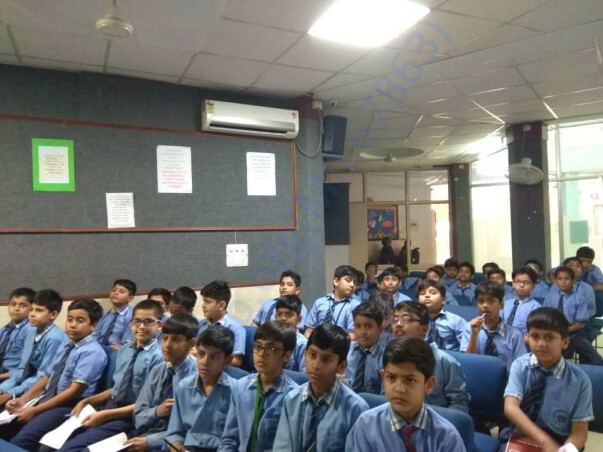 We plan to reach out to over 500 schools and impact the lives of more than 50,000 children in Delhi NCR. YWP; is looking for motivated individuals who are willing to support us in raising mental health awareness among school children. Your support will help us conduct workshops, seminars and other activities around mental health throughout the campaign and help us to impact and engage with kids across the city! One of our first workshop in Delhi! We have received a brilliant response from all of you donors! We will need your support further as the vision we have is no small one and we'll need all of you to help us further. 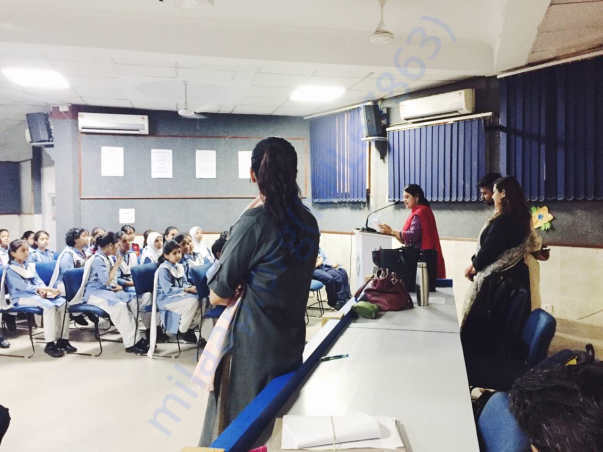 We can together change the story of mental health in India!